(From Sports Business Journal, September 16, 2013) StubHub is running into a problem known as WISMO, which stands for where is my order. Many people are finding out that the major ticketing franchise StubHub is running into problems of not taking tickets off the market when they are already sold. This is due to the selling of tickets on multiple websites and the seller failing to take the listing down right away. 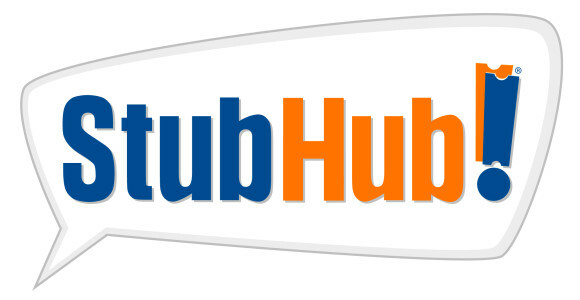 When this problem arises, the StubHub’s sourcing group comes in and establishes a way to find comparable tickets that will still satisfy the buyer. Due to having thousands of tickets for sale at various events, finding a ticket that is comparable usually is simple. In a situation where they could not find a comparable ticket, StubHub will either bill the seller or take the loss itself. All of the company’s transactions are monitored in case of problems that could be resolved immediately before the order is finalized.